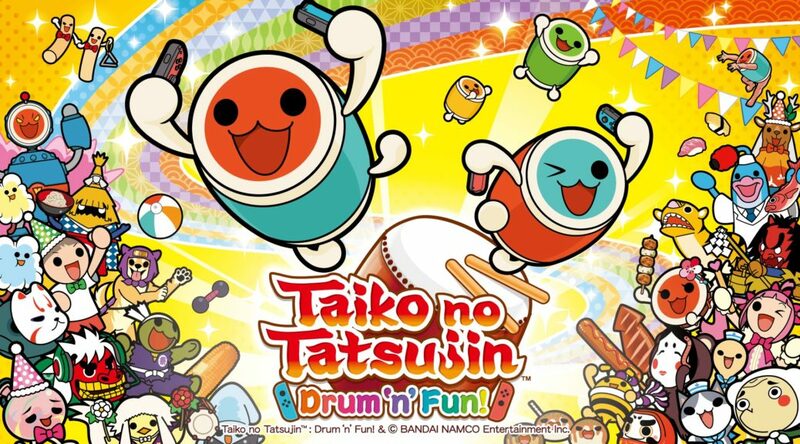 If you’re living in Germany, the only way to purchase Taiko no Tatsujin: Drum ‘n’ Fun’s physical release is by pre-ordering it at Amazon Germany. What makes things interesting, however, is the price of the game. 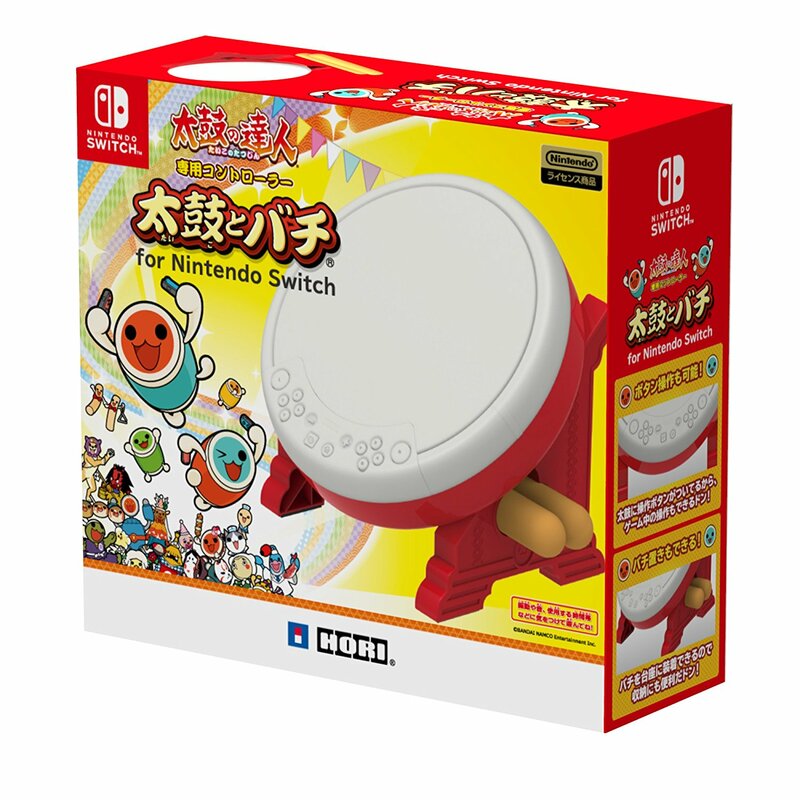 Amazon Germany has listed a EUR109,99 (USD127) price for Taiko no Tatsujin: Drum ‘n’ Fun, which is rather steep considering that it retails for USD49.99 in the US. The higher price might be a sign that the game will be bundled with the HORI Drum Controller in Germany, something that doesn’t appear to be happening in other European countries for now. The bundle is scheduled to launch on November 2, 2018.